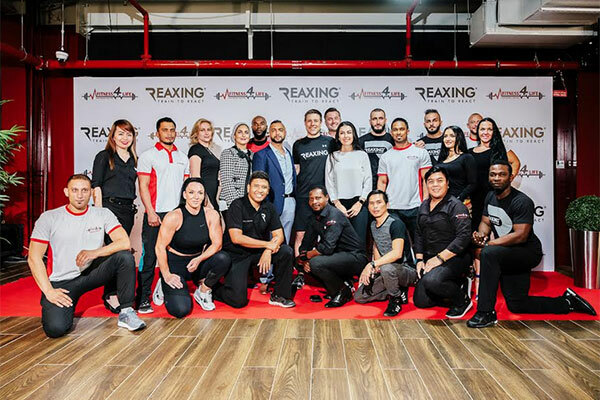 Fitness4Life, one of the leading health and fitness clubs in the UAE and the Gulf region, has launched a revolutionary fitness solution – Reaxing. The inauguration was done by Badr Buhannad, executive vice president-strategy, business services and RM for Dubai Silicon Oasis Authority. Fitness4Life is the only gym that has adopted this new technology in UAE and GCC. The Reaxing technology reflects the demand for innovation and change in the Middle East fitness industry. This advanced training approach is based on "Sudden Dynamic Impulse" technology and a wide range of equipment. Reaxing training is the first and only method in the world based on the gradual release of monitored impulses, through light, sound and tactile stimulations and/or sudden motor interferences. The participant involuntarily activates quick neuromuscular reactions.